We are conveniently located inside the Tradies Club on the corner of Kingsway and Manchester Rd Nth. Park in the undercover parking and follow the walkway to the main entrance. We are inside the foyer past the concierge desk. Enjoy the free parking or talk to Tradies about their facilities to hire. There is a cafe on site and a rewards programme for members. 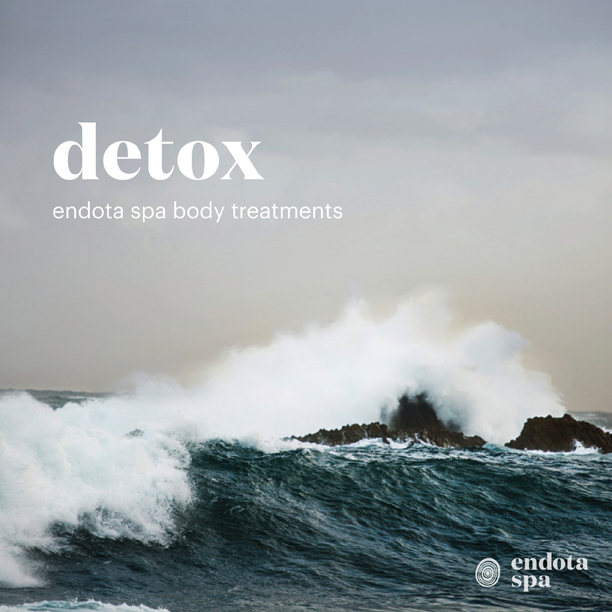 endota Spa Gymea is South Eastern Sydney's suburban retreat for pure relaxation. 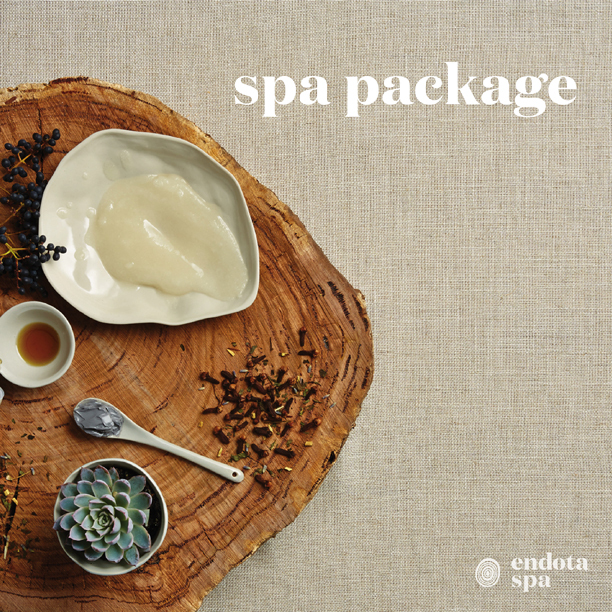 Upon your arrival take a moment to unwind in our relaxation lounge. 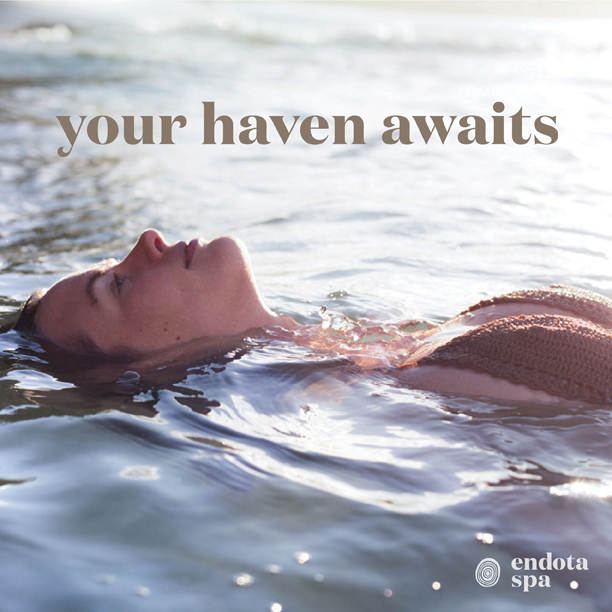 Replenish your mind, body and soul in one of our 8 treatment rooms including 3 double treatment rooms for couples and friends. 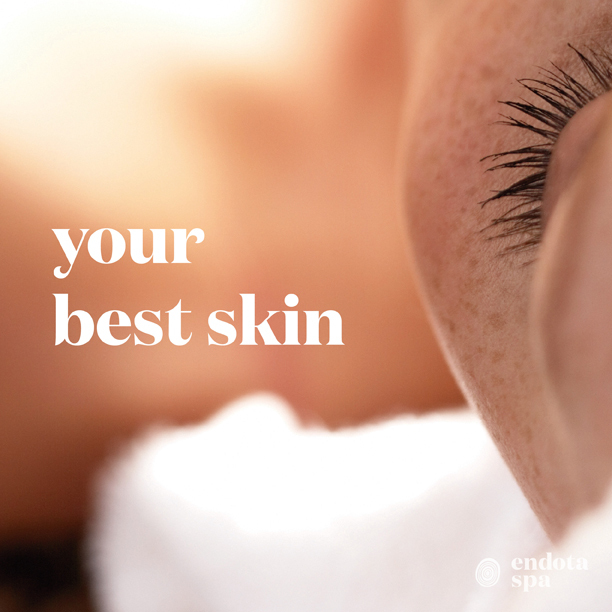 Our expert therapists specialise in relaxation, remedial, pregnancy and hot rock massage, organic and advanced facials, hydro-microdermabrasion, LED, body wraps and scrubs, pedicures, waxing and spray tans. Ask us about Bridal & Hens Groups and Couples Treatments.